Now… onto my choices for April! I do want to finish this book before May, when it is released. I am very close to finishing this book. Fingers crossed that I finish it this month! I’m not too far into this book, but it was recently released. I want to read this book ASAP! This book will also be released in May, so I want to finish it during April. This book sounds right up my alley, so I hope that I enjoy it! What do you plan to read in April? 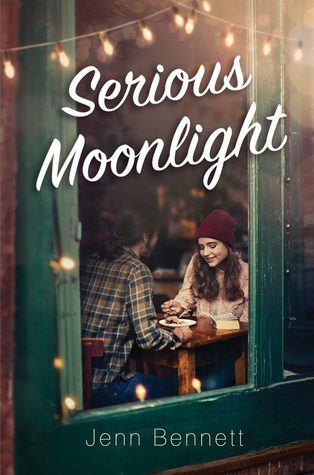 I enjoyed Serious Moonlight much more than Alex, Approximately which is another book that I have read by this author. This is definitely my favorite book by Sandhya Menon yet. I found When Dimple Met Rishi slightly average and did not enjoy From Twinkle, With Love, so I’m excited to find a book by this author that I really loved. 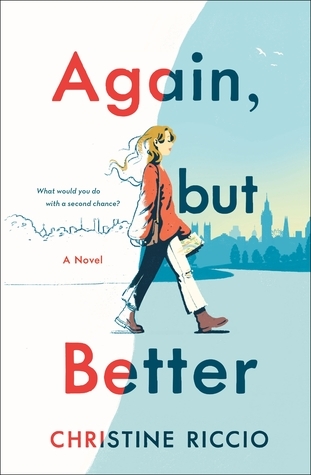 While I still enjoyed reading this book, the story itself never captured me like the other two contemporary books that I have read by Brigid Kemmerer. What was the best book that you read in March? My favorite genre is contemporary, so I find myself more drawn to books in this genre than other books. I tend to prefer books that make me smile, laugh, or feel happy. While I do like the occasional more “serious” book, I prefer more light-hearted stories that guarantee a happy ending. Even if the plot does not sound as interesting to me as their other books, I will still pick up books by my favorite authors. While this does not always work in my favor, for example 99 Percent Mine by Sally Thorne, I still typically find the book an okay read. I love books that offer something different or unique, even if it isn’t in my preferred genre. For example, I picked up Sadie by Courtney Summers this year because the podcast element sounded unique and interesting to me. When I browsed the book aisle in middle school many years ago, I picked up The Hunger Games because it sounded interesting even though I really only read Sarah Dessen books at the time. 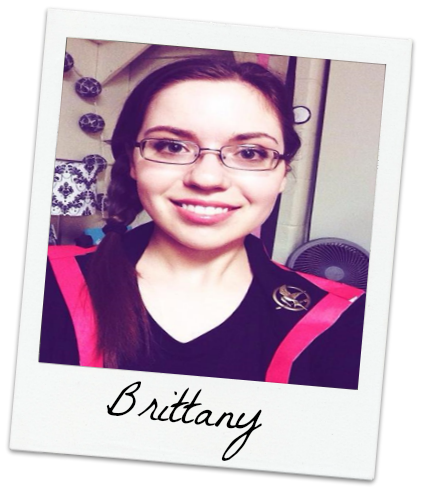 The Hunger Games ended up being one of my favorite book series for a long time! Sometimes, I feel like I wait too long after new books are released and I miss out on the initial excitement. Recently, I have picked up more and more “hyped” books to see my own opinion. While I tend to find most hyped books average, I have found quite a few books that I really enjoyed this way. I ended up really liking Eleanor Oliphant is Completely Fine by Gail Honeyman and The Wicked King by Holly Black (although the first book in this series did not live up to the hype for me). I definitely prefer stand-alones as opposed to series, which translates into a lot of areas of my life. I prefer reality competition shows, like Project Runway or The Bachelor, where I only need to track the story for one season as opposed to shows like Pretty Little Liars or Game of Thrones. I always drop off somewhere in the middle and never pick it back up. Likewise, it takes a lot for me to become invested in a series. As a result, I am more likely to pick up a stand-alone than something that could spin off into multiple books. You should never judge a book by its cover, or so they say, but a good cover definitely pulls me in. 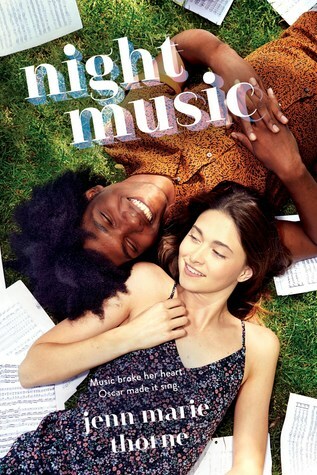 If I see a book with a cute font and happy stock photo (think Kasie West), I can sense if a book is up my alley. 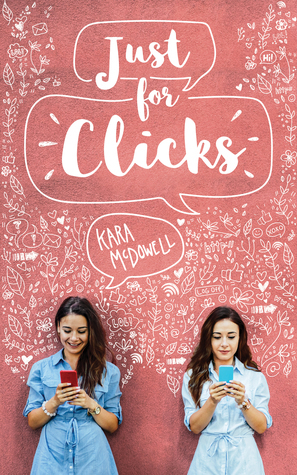 Book covers are supposed to market themselves to the right people and something cute and happy definitely draws me in. If my sister enjoys a book, then I will probably read it since we have similar tastes. For example, she introduced me to Sarah Dessen’s books in middle school and she quickly became one of my favorite authors. Just Listen still remains my favorite YA book about ten years later. If I see a lot of fan art depicting characters in a book or series, it motivates me to pick up the book. Characters make or break a book for me. If a see a lot of people enjoy the characters in a series so much that they create artwork of the characters, it makes me want to pick up the book. Unfortunately, too many aspects of this book did not add up. 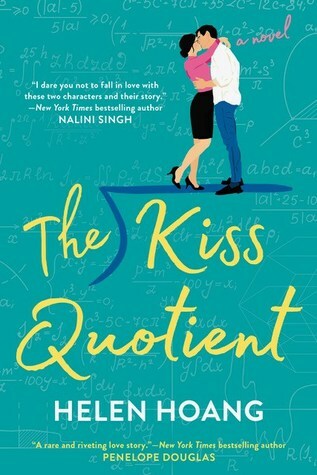 The Kiss Quotient by Helen Hoang follows Stella Lane, a successful math ematician with Asperger’s. While advancing in her career, Stella becomes frustrated to see now advances in her dating life. As a result, Stella hires Michael Phan to help make her relationship ready. However, the business agreement grows complicated when Stella develops feelings for Michael. I want to read more adult books, so I am always looking for more recommendations online. I saw many recommendations for The Kiss Quotient with many comparisons to The Hating Game and other adult books considered great stepping stones from people wanting to explore outside of the YA realm. Personally, The Kiss Quotient left me feeling unsatisfied and I find myself not buying into its hype. After looking more into the thought behind this book, the concept still sounds interesting. The author wanted to create a story similar to Pretty Woman where the roles are reversed between the two main characters. I adore Pretty Woman, however, I think this story failed to capture what made that story so successful. For me, this book focused too heavily on the physical relationship between the two main characters. Yes, the synopsis emphasizes this aspect of the story, but I was still caught off guard that this seemed to be the only sense of the relationship between the two main characters. For me, I needed to see a stronger emotional connection between Stella and Michael to really buy into their relationship. As for the characters, themselves they never really stood out to me and I never really connected with them. 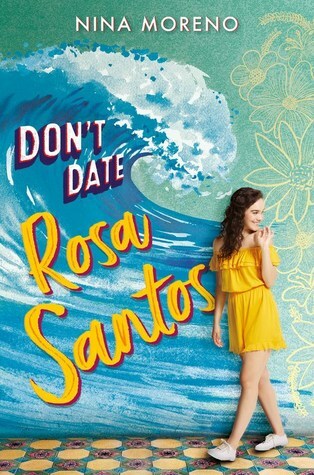 While I enjoyed that the author included a main character with autism and infused her own cultural background into the story, the characters never seemed fully developed or three dimensional. Additionally, I found Michael’s overprotectiveness a little off-putting and unhealthy. Overall, their personalities appeared very similar to countless other characters that I’ve read in books that I enjoyed a lot more. Characters are a huge factor that determines whether or not I love a story and I just never connected with these two characters. Overall, I was pretty disappointed with this read. However, I can see why other people may enjoy this story, especially if they are huge romances fans. For me, this book fell a little flat. I give The Kiss Quotient three out of five stars. What songs do you listen to on the way to work, school, etc.? Last year in November, I participated in NaNoWriMo. While I never reached that 50,000-word goal by the end of the month, I still persisted in writing the story that I started. Much to my surprise (really, it wasn’t looking like I would ever finish! ), I finish the first draft at the end of January. Since then, I created more goals (and revised them after a long break from my story) to polish up my work in progress (WIP). Currently, my goal is to complete revisions and finish the second draft of my WIP by the middle of May. Goal #1: I will complete revisions on my WIP to complete my second draft by May 15. Current Progress: I have revised 3 out of 20 chapters in my work in progress as of March 17, 2019. Goal #2: I will increase my word count from approximately 35,000 words to 55,000 words by May 15. Current Progress: My revised work in progress (Chapters 2-4) is currently at is approximately 7,800 words as of March 17, 2019. While I am already a *little* (read: a week or two) behind on my plan to meet these goals, I am still hopeful will spring break on the horizon to have a little more time to carry out these plans. One step that I am taking towards these goals is participating in Camp NaNoWriMo. I participated in Camp NaNoWriMo last year (with a different story), but never joined a cabin and only kept a personal goal. This year, I decided to pick the option to randomly join a cabin with people writing in the same category (middle grade). I am hoping through collaboration with other people, I will stay more accountable for writing and also help other people successfully work on their Camp NaNoWriMo projects. Are you writing anything or participating in Camp NaNoWriMo? I am not completely fine after reading this book (in a good way!). Eleanor Oliphant is Completely Fine by Gail Honeyman follows Eleanor, a young woman who struggles to relate with those around her. Eleanor’s isolated life becomes extremely interrupted when she helps save an older man with the help of a colleague. Soon, Eleanor must confront her painful past to create a better future. I decided to pick up this book at my local library after hearing nothing but positive reviews online. Recently, I have added more and more adult books into my reading and have enjoyed many books that I discovered through social media. When this book started off slow, I feared that I would not enjoy this book as much as everyone else. However, the second half of this book completely turned my opinion around and I know find this book as impactful as others suggested in their reviews. Eleanor is a tricky character to describe. Eleanor clearly struggles to identify with people her own age. 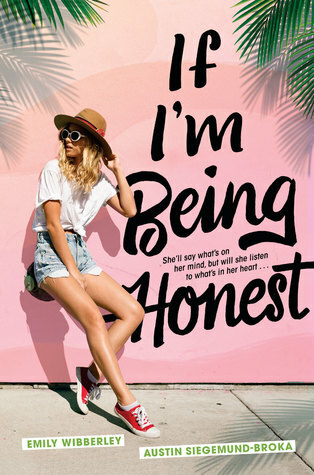 Additionally, her strong opinions (sometimes stated out loud, sometimes in her head), may make readers cringe because while sometimes truthful, they can also be very hurtful. While her demeanor is understandable as you continue to find out more about her, she can be a character that you need to warm up to in order to fully appreciate. 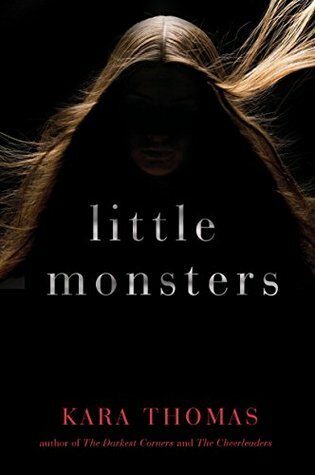 As I continued to move throughout Eleanor’s story, however, I found that I really related to her character and I think many other people can eventually relate to her if they push through the first half of this story. I found Eleanor to be more unique, especially in terms of her voice throughout the story, which was a refreshing experience for me. In terms of the plot, this book starts off extremely slow. I kept on pushing throughout the first half of this book waiting for it be as incredible as it was hyped. This book is fairly long and I did consider putting this book aside and not finishing it. However, I am happy that I trudged through the first half of this book because the second half was truly one of the most relatable and impactful stories that I have read in a long time. Eleanor’s story is not pretty. If you’re triggered by suicide, abuse, and trauma, then this may not be the best story for you to read. This story completely broke my heart and I found myself crying throughout much of the second book because we have seen this same exact story play out so many times in real life. Due to the second half of this book, Eleanor’s story will stick with me for a long time. Overall, I really enjoyed Eleanor Oliphant Is Completely Fine although initially put off by the first half. While I do not typically hand out five stars to books where I’m not a huge fan of such a large chunk of the story, this book is the exception to the rule. This book completely captivated me by its emotional and raw ending. I give Eleanor Oliphant Is Completely Fine five out of five stars. 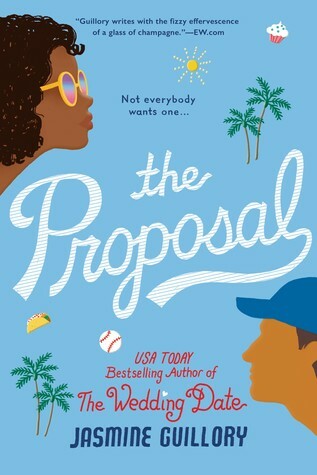 I seriously enjoy this cover and it was one of the reasons I wanted to read this book despite not enjoying another book by this author, Alex, Approximately. Fortunately for me, I received this book as an ARC and enjoyed it significantly more than the first book I read by this author. 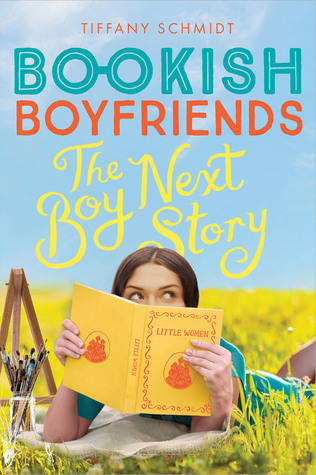 As a contemporary lover, I can definitely see myself picking up more books than Jenn Bennett releases in the future. I found The Kiss Quotient to be a little over-hyped for me after I read it. The Kiss Quotient is lumped on a lot of lists for people stepping out of YA and into new adult or adult books. I tend to like books on these lists like The Hating Game. However, nothing about the story was particularly memorable for me and I never bought into the relationship which is the sole focus of this story. When I read this prompt, the first thing that I could think of was how much Anna loved how Etienne pronounced her name! 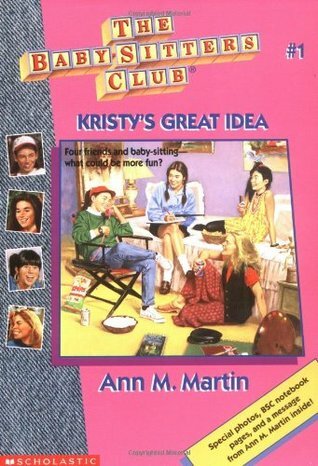 The amount of Babysitter’s Club books that I owned was insane! I absolutely loved this series and I remember my grandma always finding new ones for my sister and me at garage sales and thrift stores. It’s an understatement to say that I am so excited for this upcoming Netflix series! I got this book in second grade through a Scholastic catalog. 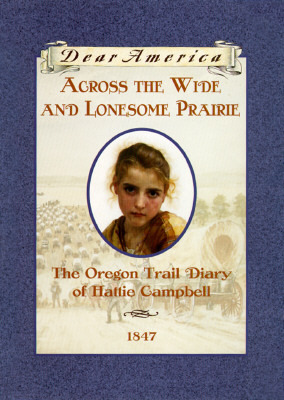 I remember feeling so fancy as I read this book on the carpet during silent reading time and marking my place with the ribbon bookmark attached to the binding. Those were the good old days! I was so into this series when I was in college. I definitely need to re-read this sometime in the near future because I know I would enjoy it just as much as the first time I read it. There’s not a huge magic element to this contemporary series, but it is suspected that the English teacher can make the books truly come to life. I think many readers wish that their favorite characters and stories could be real! I really enjoyed Nikole and Carlos as a couple in The Proposal. Their relationship was so real and healthy, so it was really refreshing after seeing so many unhealthy relationships in fiction. Nikole and Carlos are definitely #relationshipgoals and I would not mind finding my own Carlos in real life. I’m not hugely into thrillers, but I have heard nothing but positive reviews for books by Kara Thomas. I picked this book up at a discount store because the story sounded interesting and I enjoy branching out into different genres than my usual contemporary every year. This year seems to be the year of the thrillers for my branch out books, so I’m sure I will pick this one up when I’m in the mood for something other than contemporaries. 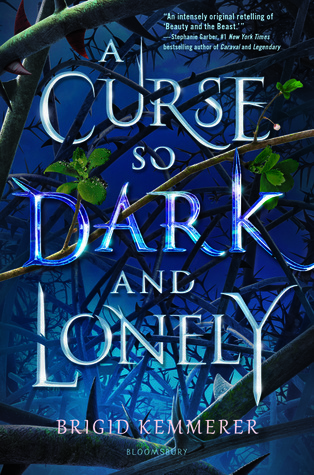 I am excited for Sandhya’s Menon’s February 2020 releases of Curses and Kisses. It is described as the first of a contemporary fairytale retelling. This one is a Beauty and the Beast inspired story that features an Indian princess who must make a British aristocrat fall in love with her. 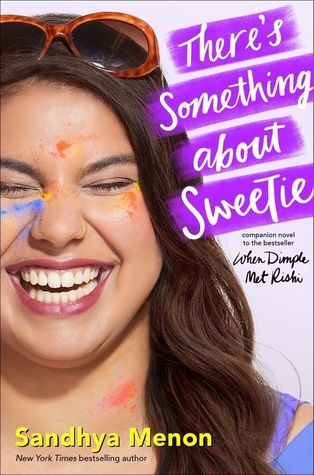 I read an ARC of There’s Something About Sweetie and absolutely loved it, so I’m quickly becoming a Sandhya Menon fan. 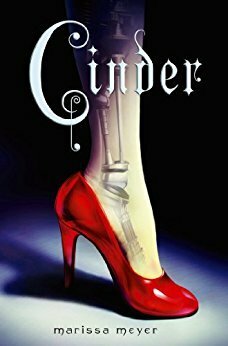 I love fairytale retellings and when authors go in a different direction than the rest of their books. Needless to say, this is one of my most anticipated reads for 2020 so far! It is a truth universally acknowledged that I have read way to many Pride and Prejudice retellings. 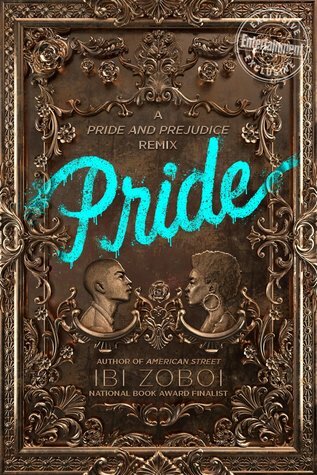 Pride by Ibi Zoboi follows Zuri Benitez, a girl proud of her Brooklyn neighborh ood and Afro-Latino culture. When the wealthy Darcy family moves in across the street, Zuri decides she wants nothing to do with them. However, Zuri is forced to interact with the two brothers across the street when her sister falls for one of the boys. 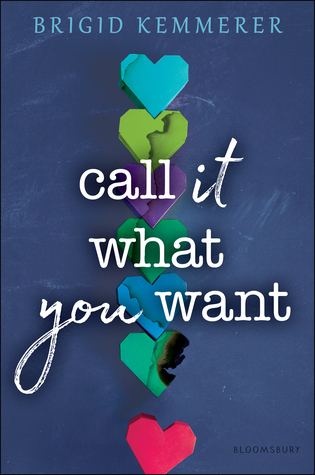 I added Pride to my TBR after seeing the cover and synopsis reveal on social media. Pride seemed like such a unique take on the classic Pride and Prejudice storyline. While there are many aspects of this book that I appreciate, there are also several aspects that fell flat for me. Overall, Pride ended up being an average retelling for me. Let’s start with what I loved. One of my favorite aspects of this book was how Ibi Zoboi developed Zuri’s Afro-Latino culture as well as the culture in her neighborhood. Zuri was proud of who she was and where she came from, which resulted in amazing descriptions of her family, her heritage, and her neighborhood. Jane Austen always commented on the culture of her time through her books and I think Ibi Zoboi modernized the story in a real and relevant way. That being said, the story itself did not stray far from the original story. Every major event from Pride and Prejudice appeared in this book. 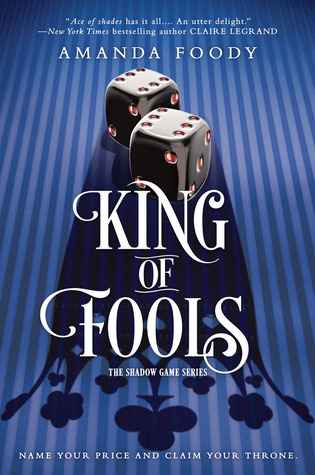 While modernized, it did not really offer a unique twist on the events in the original story. If you’re like me, you’ve read countless Pride and Prejudice retellings. While it is a retelling, there needs to be something plotwise that makes it stand out from the original and other retellings of the same work. Additionally, the pacing went rather slow for me. The pacing combined with the formulaic plot made it a slow read where I found myself skimming some sections to push ahead. 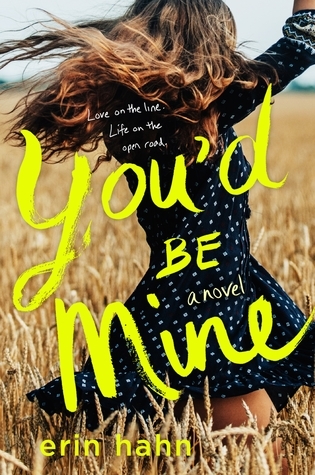 As for the relationship itself, it was a standard YA relationship to me and made the book come across as a little younger YA. Zuri and Darius hate each other, but then flip the switch without much explanation. This is a common trope that I see more across younger YA, which generally is not my cup of tea. As a result, I never really connected or believed in their relationship. Since the interactions between the “Elizabeth” and “Darcy” in a Pride and Prejudice retelling is a make-it-or-break-it aspect of the story, this one just did not stand out to me. Overall, I love the concept of Pride and enjoyed the commentary that the author made about our society. However, the story itself fell flat for me since I never invested in the plot or characters. I give Pride two out of five stars.